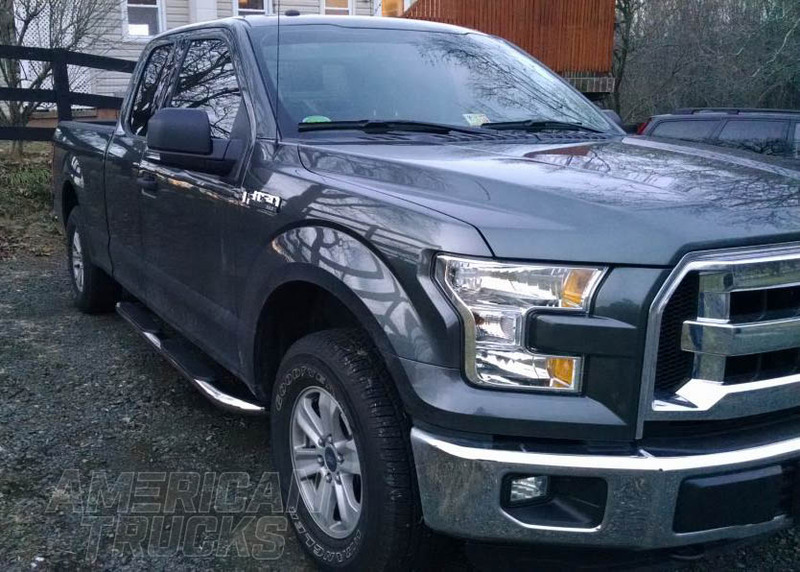 Which Side Steps are for Your F-150? 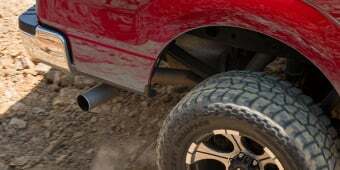 How Can F-150 Side Steps Benefit My Truck? Side steps are great for style and are especially useful for lifted truck owners. 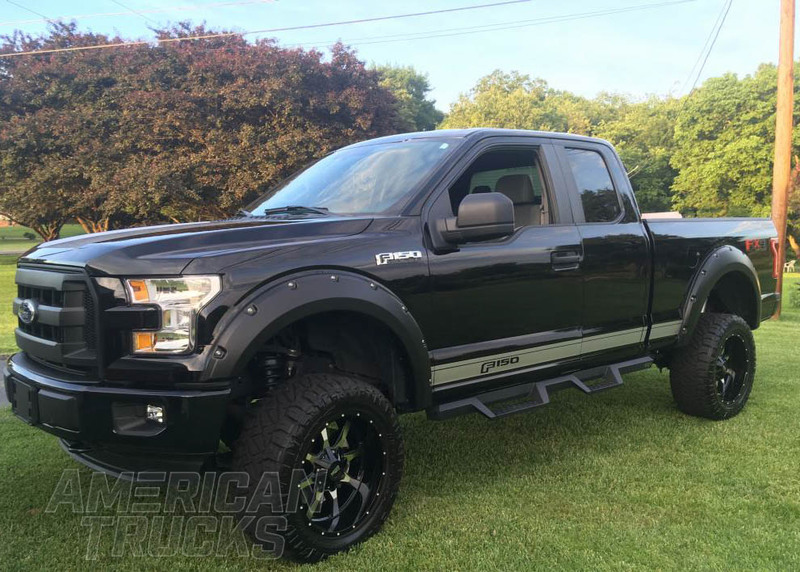 Make a statment with a custom set of side steps for your F-150! 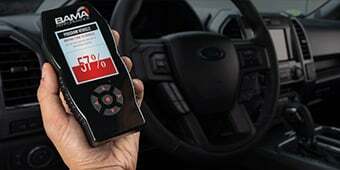 Choosing the right steps for your F-150 is a difficult decision. It is important to consider what your steps will be used for and what options are available. This guide will help you to make the right choice when picking out side steps for your Ford F-150. 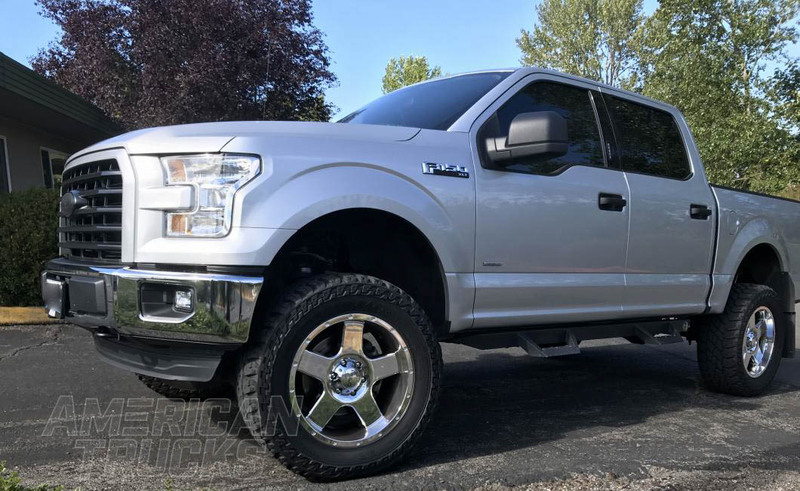 When choosing the right side steps for your F-150 there are many aspects to consider including price, ease of installation, aesthetics, size, and year of your truck. Side steps are a great option for your F-150 because they provide ease of access into your truck, and they can function as an appealing accessory. 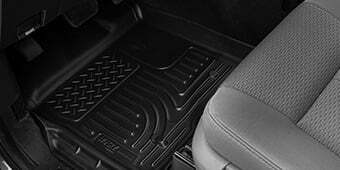 While side steps are commonly used as a convenient step for entering and exiting your vehicle, they can also provide protection from door dings as well as trail or road hazards. 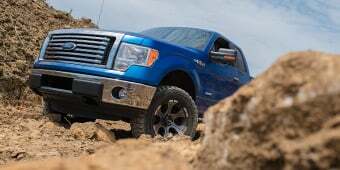 When deciding which F-150 side step is for you, it is important to consider what purpose your truck serves. Depending on if your truck is a weekend warrior, show truck, or a dedicated off-roader there are differing options. Footing and armor are the main differences between steps. F-150 side steps are more than just another way to hop into your truck. 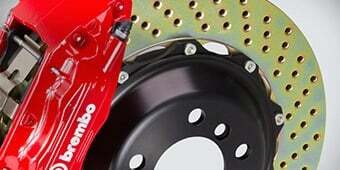 They come with a mix of benefits that enhance the overall functionality of your truck. Footing on F-150 side steps is important because this is the primary use of steps. When looking for that perfect truck side step, remember to think of your passengers as well. It is important to consider width, length, and style of steps. Allowing larger, thicker steps gives you and your passengers more room to step when entering your truck, giving you both the confidence needed to enter a truck high off the ground—even with stock ride height. There are a few different stepping surfaces, including rubber pads or straight steel. Each option has a variety of styles for optimal traction. Not only do side steps help you and your passengers, they can also protect your pickup truck. Side steps are typically mounted to the frame giving your truck a first line of defense from rocks, trees, and other hazards you might come across both on and off road. The most common obstacle, of course, are parking lots. A side of side steps can help prevent door dings as well. Some steps are more robust than others, mainly because they are constructed out of thicker steel tubing. 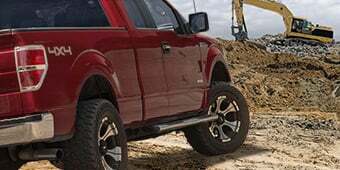 A good compliment to a set of F-150 side steps that will help to further protect your truck is F-150 armor, which will give you added protection from rocks, stumps, and the random obstacles you may come across on the road or off of it. 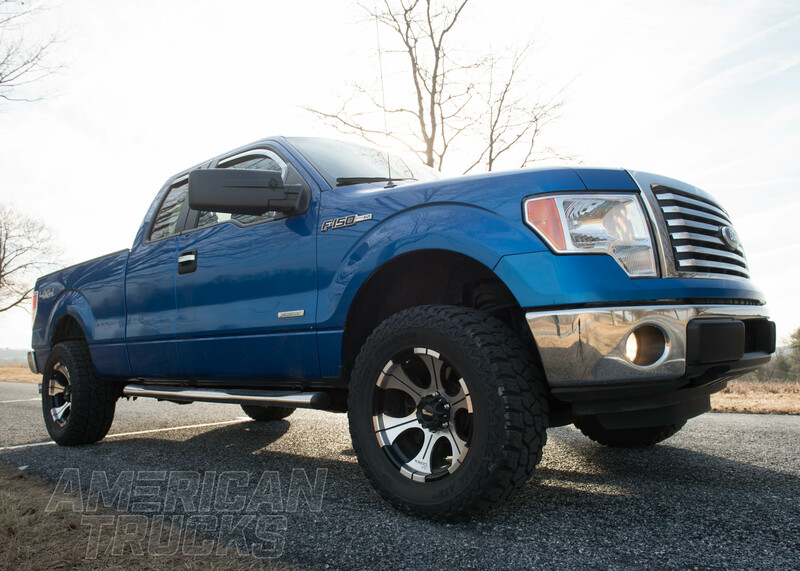 Barricade offers the most affordable option starting at $100 such as curved side step bars that fit newer F-150 models. These side steps typically come with a black powder coat finish topped with long lasting corrosion resistance for additional protection. The durable non-slip step pads are a must-have safety feature for rainy days, and are something worth considering. Oval side step bars with 60 degree ends are another great option for F-150s. While these only fit the newer models of the F-150, they are the best option in regards to price, ease of installation, aesthetics, and size. The slick black design looks great with any truck color and are extremely easy to install with no drilling needed. With a wide width, the side steps provide an extra measure of safety when entering and exiting the truck. 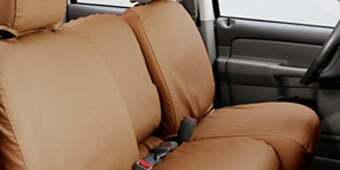 These are perfect for entering the vehicle and providing protection from hazards both on and off the road. Another option for side steps is the oval tube steps. These side steps are typically manufactured from stainless steel tubing, making them strong and durable. Finished with e-coat, an electronically charged coating, the side steps are dipped in a zinc phosphate cleaner, resulting in a sleek black step enhancing your truck’s look. Both side steps are requiring an easy, bolt-on installation leaving your truck looking enhanced and aesthetically pleasing. 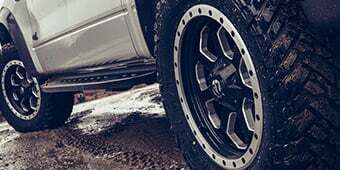 Side steps serve as both functional and appearance mods and can be easily augmented by other exterior modifications to round out the look of your truck. Fender flares are a popular option since they even out the change in profile from the side steps. Together, both mods give your truck a wider, more aggressive stance while offering further protection to your truck's body. A set of truck fender flares can also allow for slightly wider tires, depending on the style of the flare. Keep in mind most fender flares require slight modification to your truck's mounting points (not the metal body of the truck itself) for installation. To complete the durable look fender flares and side steps provide, consider adding a grille guard. A grille guard will match the front end to the styling of your new side profile and offer critical protection if your truck sees trail/off-road use. 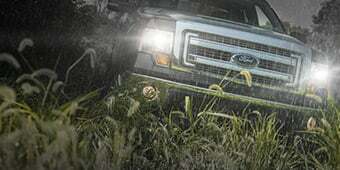 Grille guards are designed to deflect impacts and brush to keep your F-150's engine safe. 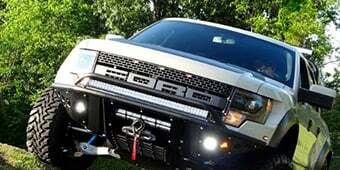 Some truck grille guards also provide a mounting point for a winch for added utility.